Minesweeper v2 – Games for Android 2018 – Free download. 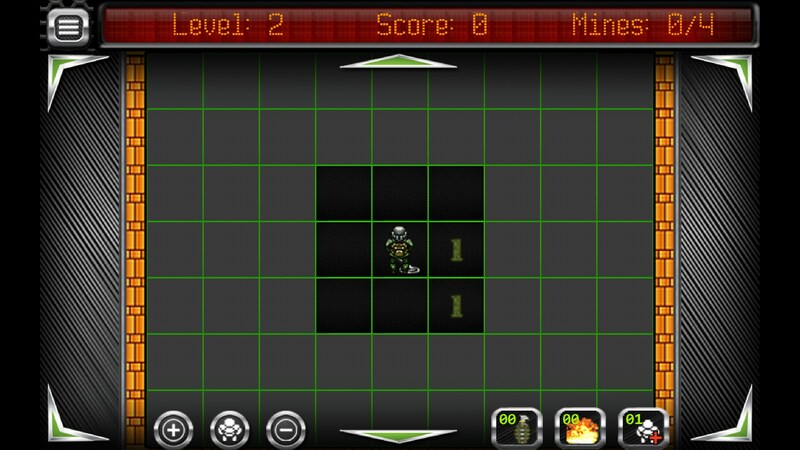 Minesweeper v2 – A slightly more realistic approach to minesweeper. Usually Minesweeper isn’t the type of game you play unless you’ve lost internet access and have absolutely nothing else going on in your life at that moment. It’s an engaging game but not necessarily “fun”. 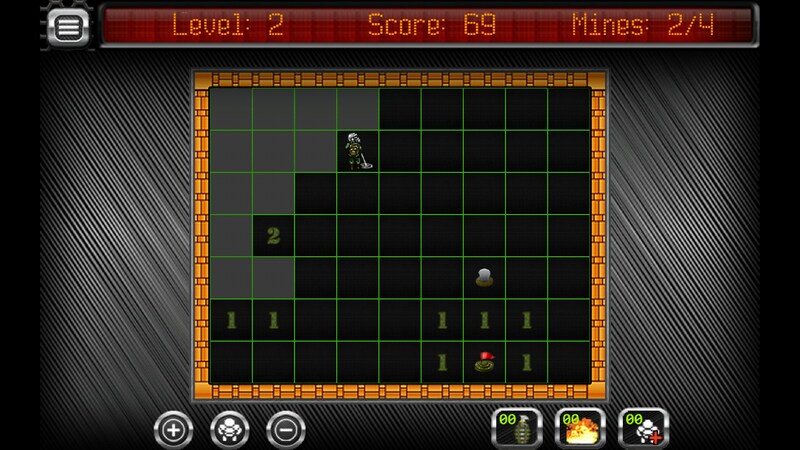 Minesweeper v2 for Android has taken that same gameplay and, honestly, just made it a bit easier. 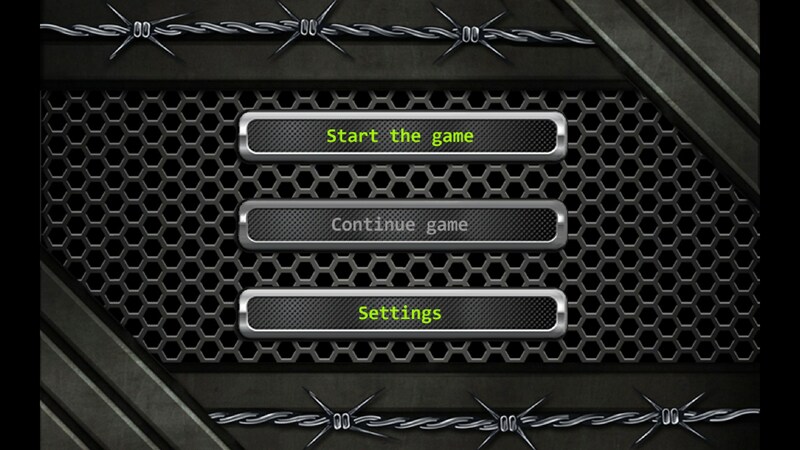 All of the core gameplay is there and the game starts off by giving you a quick description on how to play. The difference between this and the PC version is that you’ve literally got a minesweeper who moves around on the board and looks for mines. Not every tile has a number associated with it and there is a small number of mines on each level during the beginning. 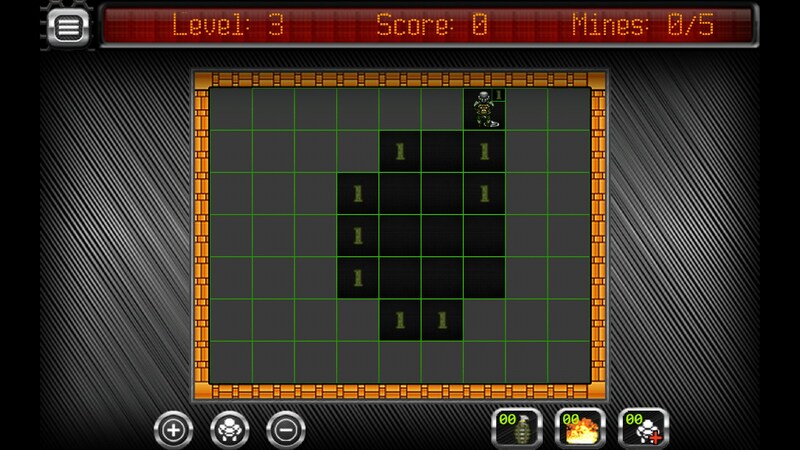 But since the game is split up into levels rather than being randomly generated each time, the number of mines goes up as does the number of tiles and difficulty. The gameplay is relatively unchanged, though, so you can’t really knock any points off for that. 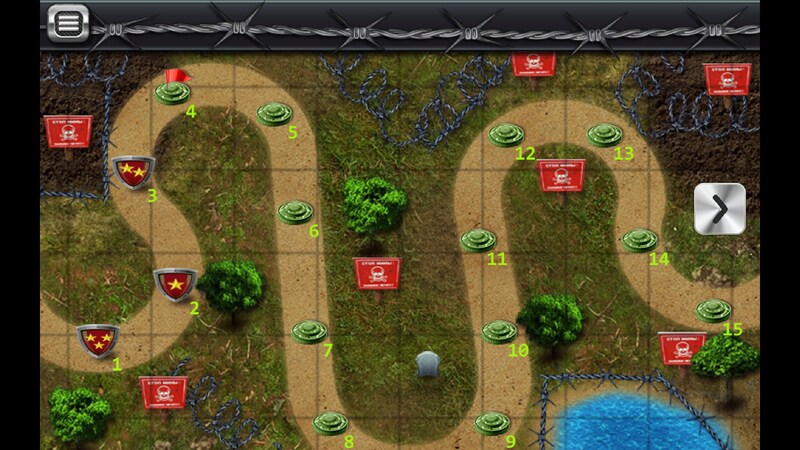 What has changed is that they’ve somehow managed to make Minesweeper look worse. I mean, it wasn’t necessarily that great to look at to begin with, but the new aesthetic is a combination of black, white, green, and this weird orange color. A simple grid with a stomachable color palette really isn’t too much to ask for, is it? In the end, Minesweeper v2 is still Minesweeper. The core mechanics are still exactly the same but they’re been made easier to start out with. If you’re a fan of the game then this one probably won’t be too offensive, but if you’re not then just go boot it up on your PC. 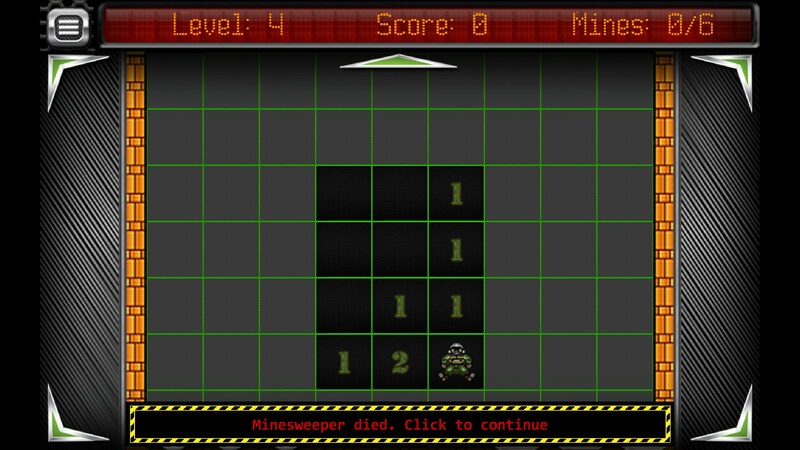 Minesweeper v2 for Android takes this Windows 95 era classic, and makes it more engaging by adding in a figure of a person working as a landmine sweeper. 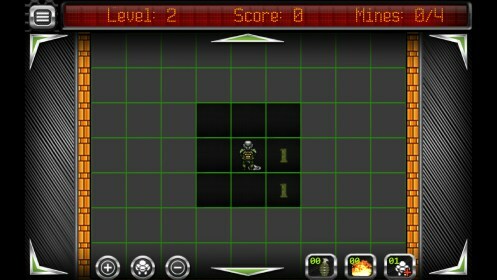 In away, if it's a little bit macabre, because if you hit a mine in this game, you can see your little operative die. 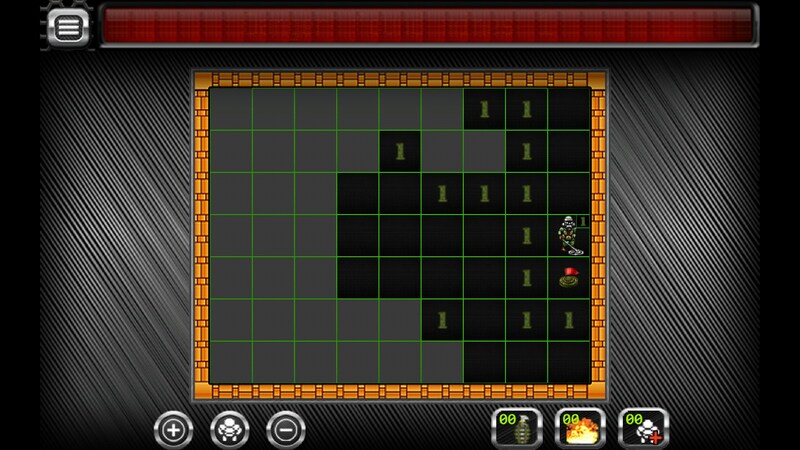 The rules are the same as in classic Minesweeper, except that in this game you can only walk into cells that touch those you have already uncovered, so you can't just take a blind "shot in the dark". You always start with a bit of already swept area. 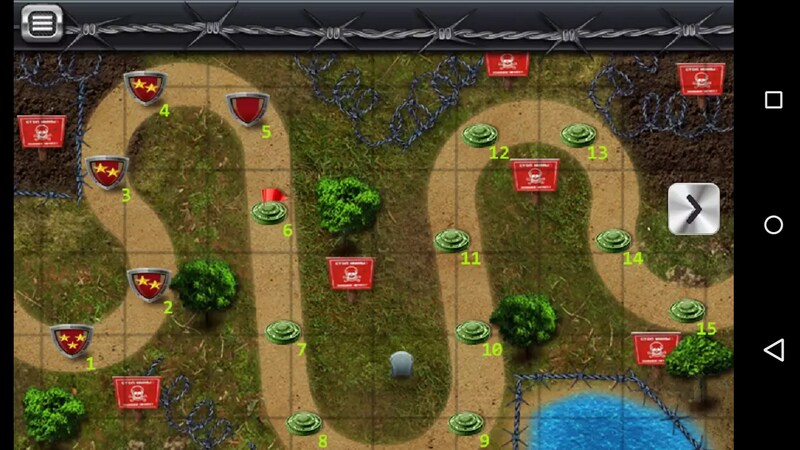 Also, you can't directly mark where you think the mines are. They just get marked automatically once you've swept all around them. By default, you only get one operative to use in each go at a level. If you want more guys, to make finishing the levels easier, you have to recruit them (buy as an in app purchase). 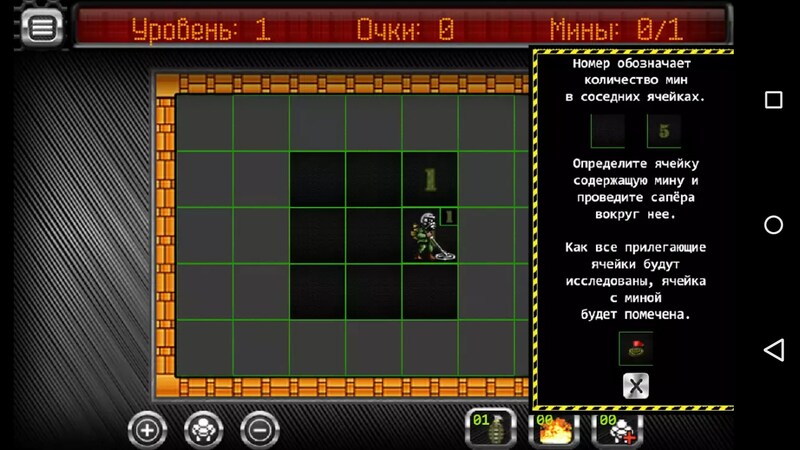 But the game stores the level you are on, and you can keep using him as many times as you need to finish the level. So you could also just see it as a challenge, to finish without any mistakes. At least on my smaller screen, the design could be better, because the edges of the field disappear off the edges of the screen, and you have to scroll slightly. 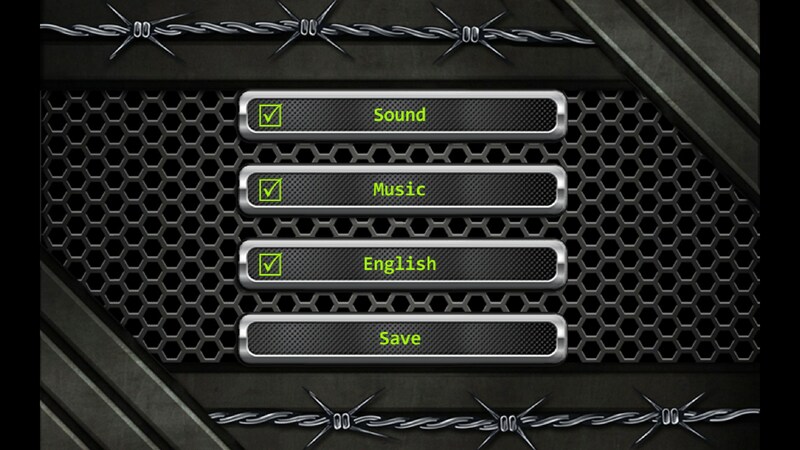 Still, at least the grid is really big enough for tapping. The game feels convincing - perhaps a little too convincing given the subject matter. 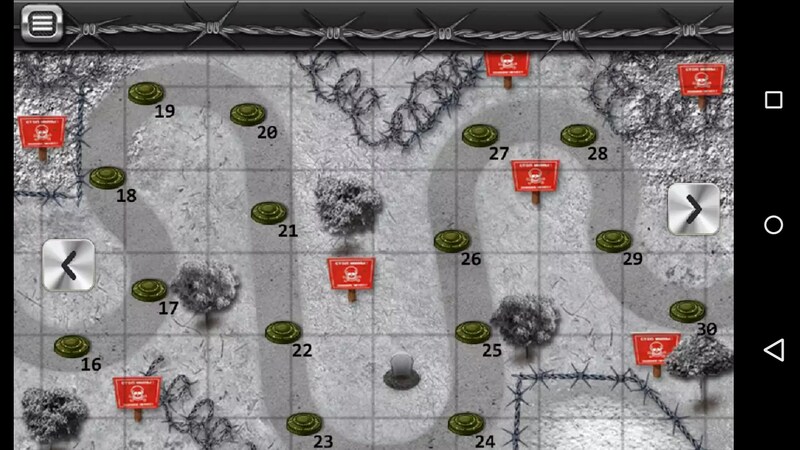 But just focus on the fact that clearing these mines safely could save a lot of lives; and you'll find yourself proceeding carefully, logically and methodically. I'm starting to get the hang of it again.